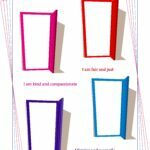 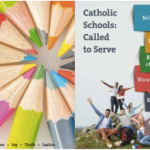 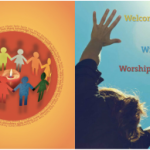 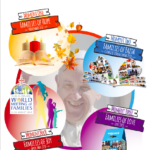 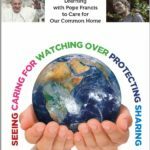 These resources were developed for Catholic Schools Week over recent years. 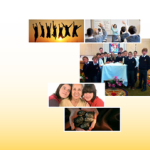 Many of these resources can be used throughout the school year. 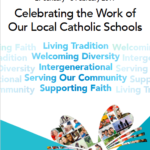 Catholic Schools Week takes place every year beginning on the last Sunday in the month of January.